The second in an exciting fantasy duology about a princess cursed to turn any living thing she touches into gemstone from Lauren DeStefano, the bestselling author of the Chemical Garden series. 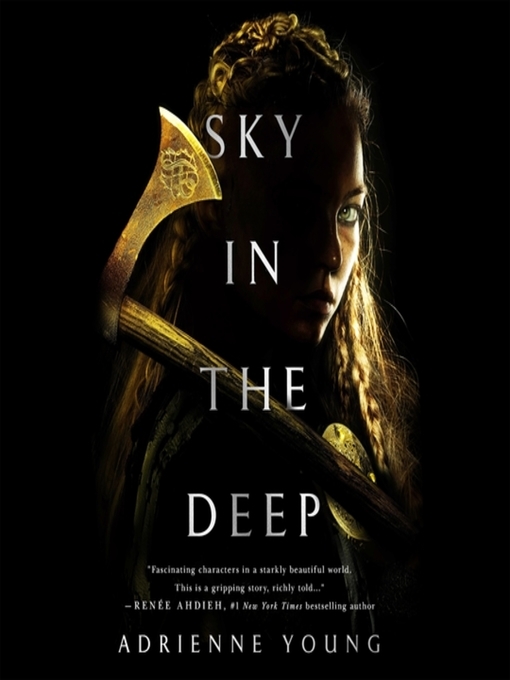 Perfect for fans of Shannon Hale and Renée Ahdieh.Wil, the exiled princess of northern Arrod, must do what she never thought possible: return home to discover the origins of her own curse.But home is very different from how she left it—Wil's unpredictable elder brother Baren is now king, leading a war against the Southern Isles. 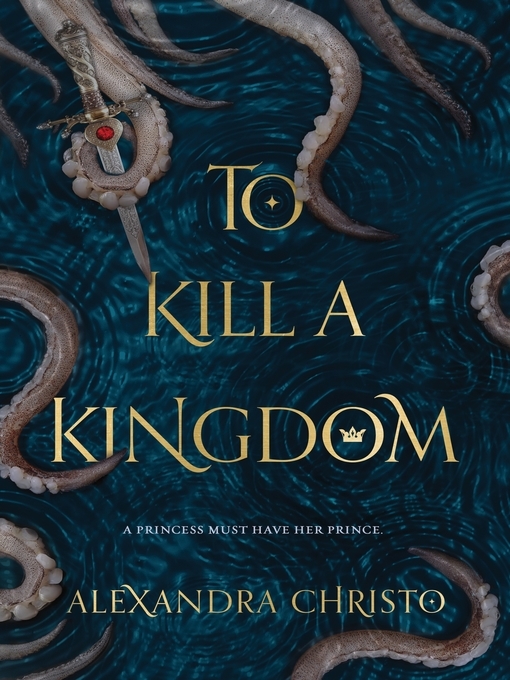 And with time running out, Wil must navigate the dangerous secrets within her family to find the truth.Nothing goes as planned, and suddenly Wil and her allies are fighting for their lives as the Southern king is out to ensure neither of his children will survive to take the throne. 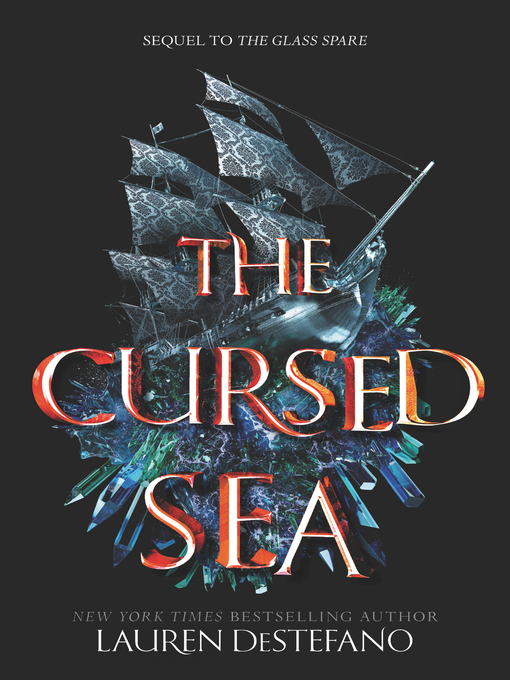 Traveling across cursed seas and treacherous kingdoms, Wil and Loom must make peace with their pasts if they hope to secure the future of their world. 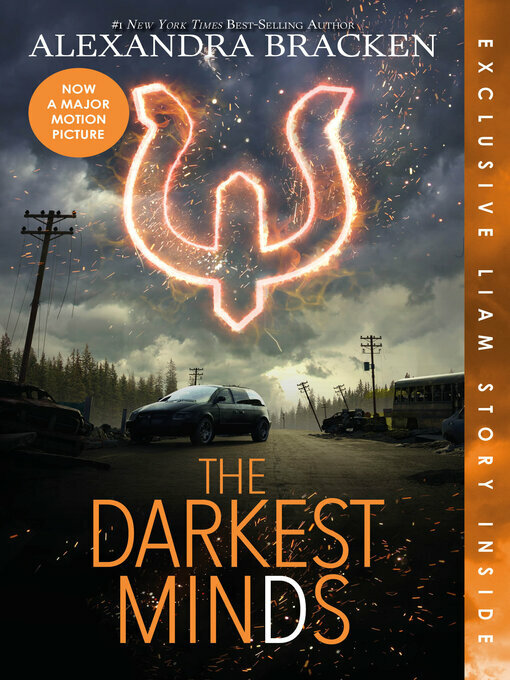 But when their plans lead them right back to evil marveler Pahn, and to Baren—who is more dangerous than ever—can Wil and her friends outsmart their enemies, this time for good?